Welcome to The North Atlanta O-Gauge Railroad Club (NAOGRRC). The Club seeks to share the joy of our experiences with 3-rail O-Gauge toy trains. Club activities include: running O-Gauge trains; building toy train layouts; workshops; field trips; tips and tricks and having fun. We're a social club that likes to talk trains, fix trains, share layout ideas and modeling tips, and make announcements about upcoming events for O-Gauge toy train hobbyists. 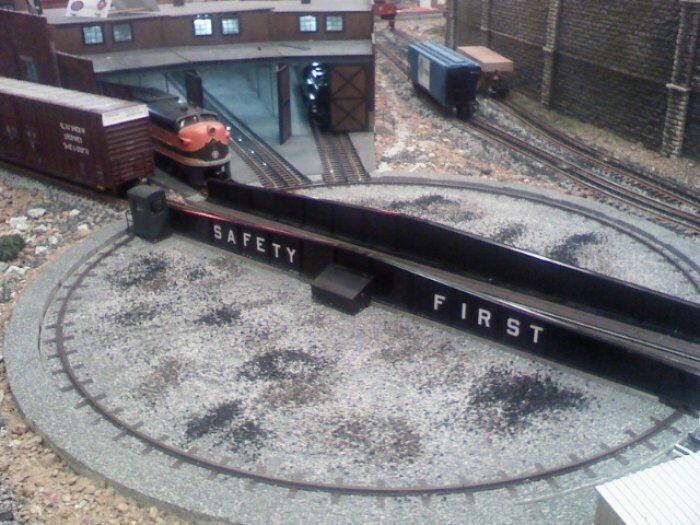 Our layout tours feature several member layouts that have appeared in O-Gauge Railroading magazine. Whether you are an O-Gauge collector or operator you have a home with The North Atlanta O-Gauge Railroad Club. Member benefits include: swaps and sales; informative breakout sessions; and access to the Club's extensive library of O-Gauge books, magazine and videos. Non-members interested in joining the Club may fill out a Guest Application by clicking here and following the instructions on the application form. 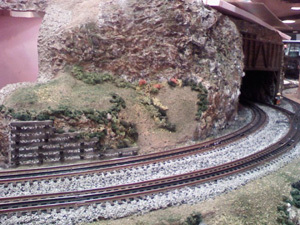 The North Atlanta O-Gauge Railroad Club meets monthly. Most meetings are help at Hobbytown USA on Barrett Parkway in Kennesaw, GA,, but members will also occasionally choose to host meetings at their homes. Copyright © 2005-2019 by North Atlanta O-Gauge Railroad Club, Atlanta, Georgia. All rights reserved. Brands and product names mentioned may be trademarks of their respective manufacturers.